Sammy lives at the Santa Puala, CA airport, above the family hangar. He shares the name of his grandfather, an aerobatic pilot famous for his displays in modified Boeing Stearman and for accomplishing the first loop in a helicopter. Sammy was the youngest airshow pilot in the world at age 16 in 2010. At 19, Sammy became the youngest member of the US National Advanced Aerobatic Team. 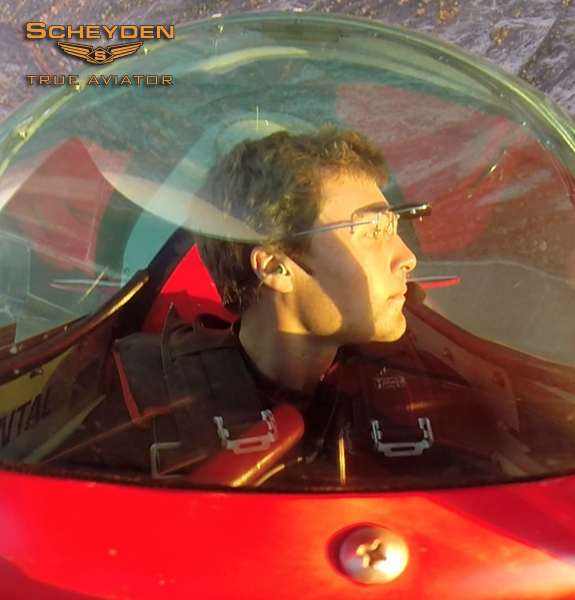 The 2014 season started with a first place finish at the West Coast Championships and finished in the top 4 at the U.S National Aerobatic Championships.